Summer faculty seminars draw colleagues from throughout the college for discussion of themes related to Rural by Design and active engagement with Knox County. Recent themes include rural sustainability and connection to place. Participating faculty gather each spring to develop a weeklong curriculum reflecting their individual interests in relation to the topic posed. 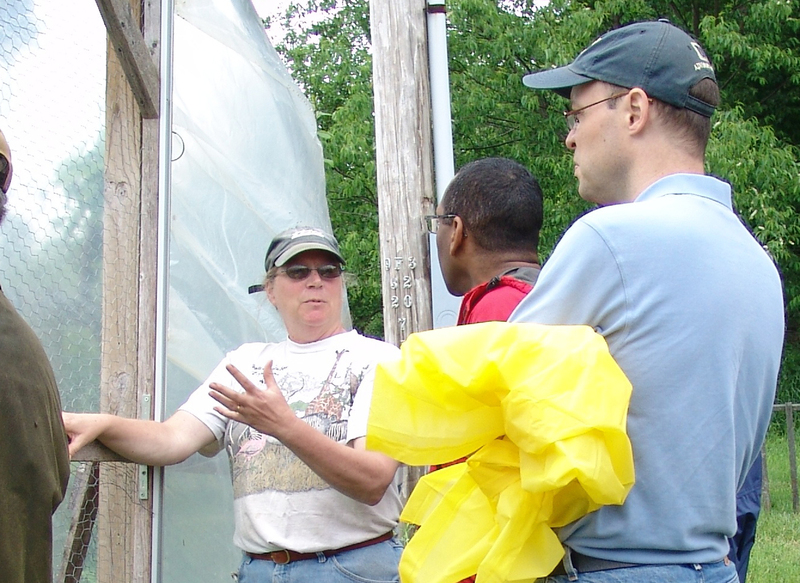 Teams of faculty subsequently guide daily discussions, which are augmented by visits from community members and field trips. The seminars provide an exceptional opportunity for a diverse faculty to join together in common discussion; in effect, the seminar enables faculty to “do the liberal arts.” Faculty routinely carry the intellectual and personal connections made here well beyond the confines of the seminar. Equally important, the guided exploration of Knox County invariably stimulates faculty to discover new ways that they can include the local community in their courses and independent work. In this way, the theme of rural sustainability is mainstreamed throughout the curriculum.